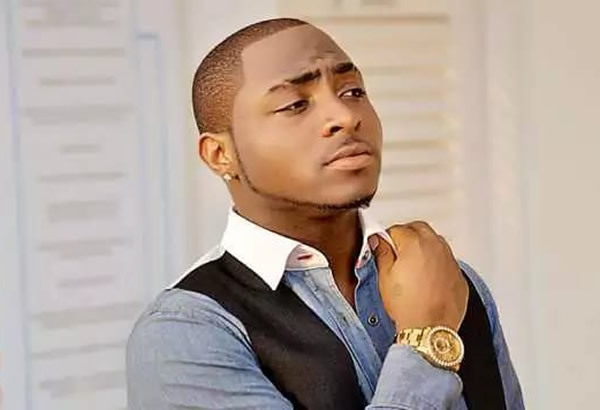 Nigerian Singer Davido has been hospitalized for a yet to be disclosed ailment. 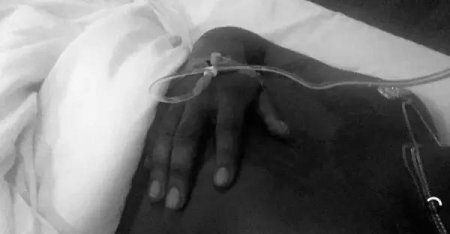 His illness does not seem life threatening as the singer took to his Snapchat to share a photo taken at the hospital. In the photo, Davido is on the hospital bed with a drip attached to his hand.